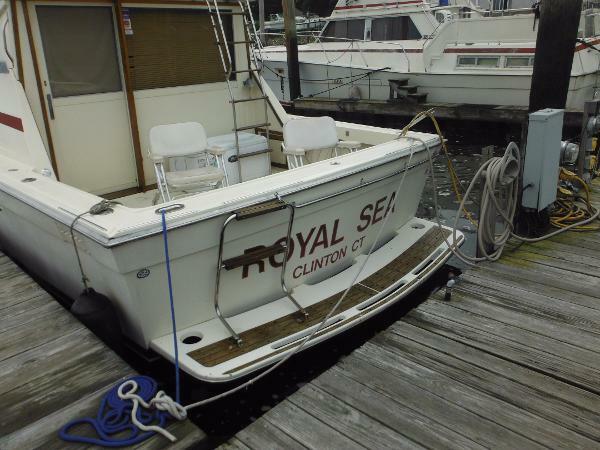 SEE PICS OF EVERYTHING THIS BOAT HAS! ALL REASONABLE OFFERS CONSIDERED! POWERBOAT GUIDE NOTES: ONE OF THE MOST POPULAR SMALL CONVERTIBLES EVER PRODUCED, THE VIKING 35 SUCCESSFULLY BLENDS THE ESSENTIAL ELEMENTS OF MODERN CONVERTIBLE STYLING WITH A COMFORTABLE INTERIOR AND PROVEN FISH FIGHTING CAPABILITIES. BUILT ON A MODIFIED V HULL WITH CORED HULLSIDES AND MODERATE TRANSOM DEADRISE, THE HIGH PRODUCTION STANDARDS OF THE VIKING 35 CAN BE SEEN IN HER FIRST RATE FINISH AND WORKMANSHIP. 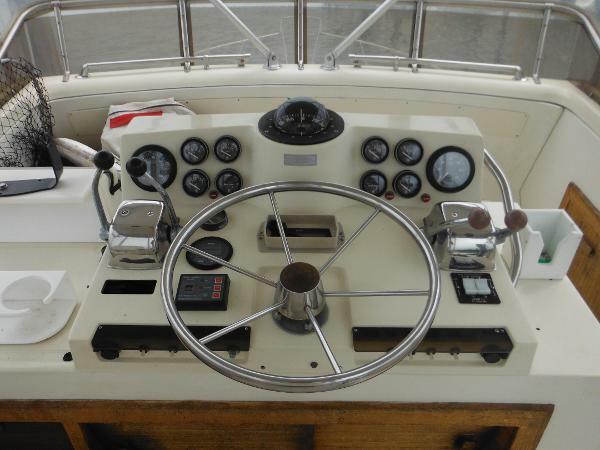 WITH HER UNCLUTTERED COCKPIT AND COMFORTABLE INTERIOR, THE VIKING 35 CAN EASILY DOUBLE AS A FAMILY CRUISER. 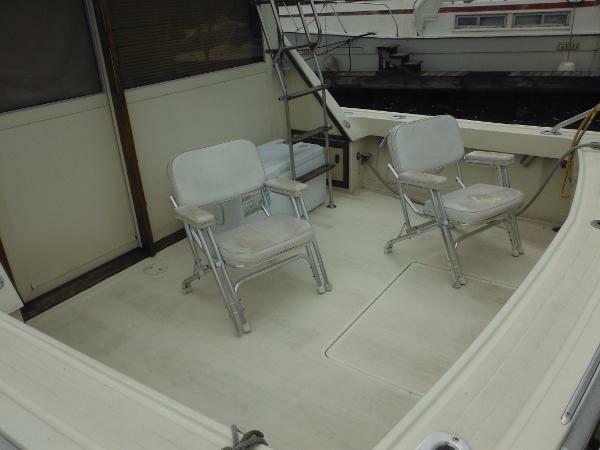 THE FLYBRIDGE IS EXCEPTIONALLY SPACIOUS FOR A 35 FOOTER AND THE COCKPIT IS LARGE ENOUGH FOR A MOLDED TACKLE CABINET. TWIN 350 HP GAS ENGINES WILL CRUISE THE VIKING 35 AT 18-19 KNOTS WITH A TOP SPEED OF NEARLY 30 KNOTS.